There are only 33 calories in a cup of cooked cabbage, and it is low in fat and high in fiber. It is definitely a smart carb. It is full of vitamin K and anthocyanins that help with mental function and concentration. These nutrients also prevent nerve damage, improving your defense against Alzheimer’s disease and dementia. Red cabbage has the highest amount of these powerful nutrients. High in sulfur, the beautifying mineral. Cabbage helps dry up oily and acne skin. Internally sulfur is essential for keratin, a protein substance necessary for healthy hair, nails, and skin. 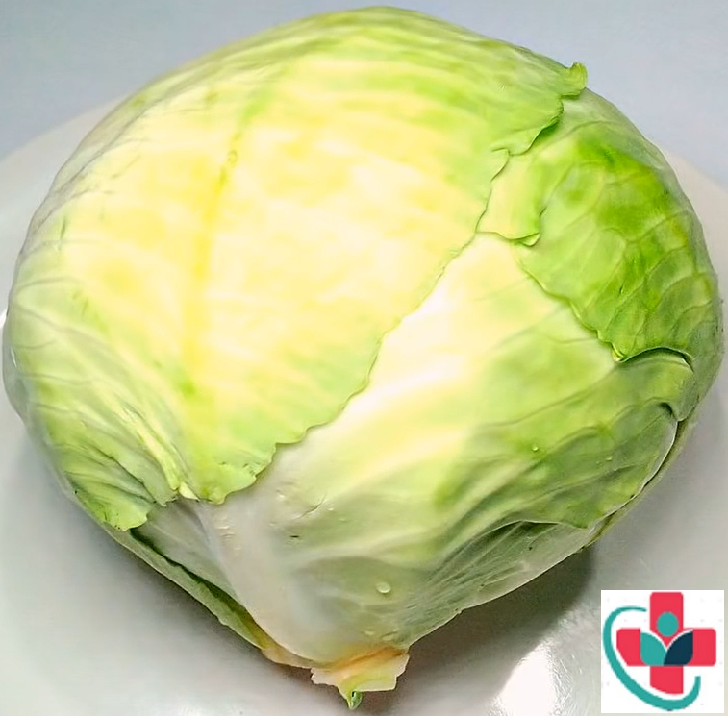 The high content of vitamin C and sulphur in cabbage removes toxins (free radicals and uric acid), which are the main causes of arthritis, skin diseases, rheumatism, and gout. Has well-known cancer preventative compounds. The compounds, lupeol, sinigrin, and sulforaphane stimulate enzyme activity and inhibit the growth of cancer tumors. A study on women showed a reduction in breast cancer when cruciferous vegetables like cabbage were added to their diet. Helps keep blood pressure from getting high. A warm compress made with cabbage leaves can help relieve the pain of a headache. Crush cabbage leaves, place in a cloth and apply on the forehead. Also, drink raw cabbage juice, 1-2 oz. (25-50ml) daily for chronic headaches. Hangovers from heavy drinking have been reduced by using cabbage, since Roman times. Anti-inflammatory and blood sugar regulator. The natural red pigments of red cabbage (betalains) are said to lower blood sugar levels and boost insulin production. Of course, it has no white sugars and very few simple sugars. Betalains have powerful anti-inflammatory properties just like beets.